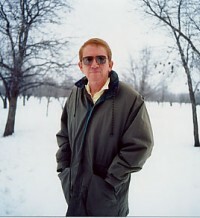 Timothy Murphy (b.1951) graduated from Yale in 1972 as Scholar of the House in Poetry. His tutor was Robert Penn Warren. 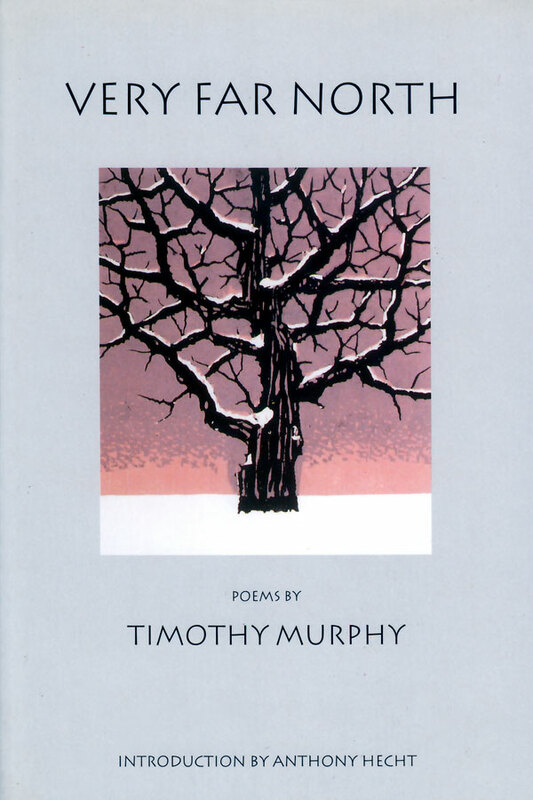 The Deed Of Gift (Story Line Press, 1998) collects Murphy’s poems from 1976 to 1996. Set The Ploughshare Deep (Ohio University Press, 2000) is a memoir in prose and verse which recounts his experiences farming and hunting the high plains. A verse translation of Beowulf, on which he collaborated with his partner, Alan Sullivan, will be included in the Longman Anthology of British Literature and be published by Longman as a critical edition in July of 2002. When he was 21, Mr. Warren told him: “Go home, boy. Buy a farm. Sink your toes in that rich soil and grow some roots.” Murphy is now the managing partner of Timco Farms, Murphy Brothers Farms, Orchard Glen Development Company, and Bell Properties. He is a director and founder of Bell Farms LLP, Speedy Rake LLC, and Bytespeed LLC. He is President of V.R. Murphy and Sons, Inc., which provides “venture capital” to the aforementioned farming and manufacturing companies. Copyright The Waywiser Press © 2019. All Rights Reserved.